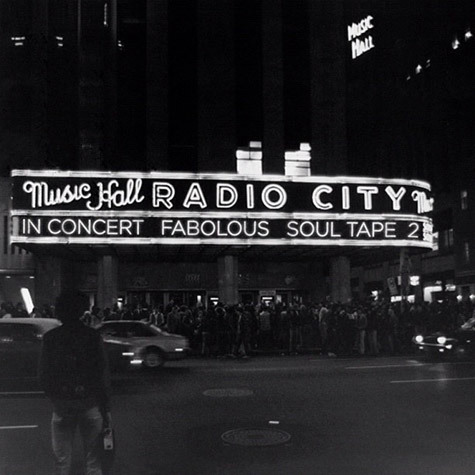 Fabolous releases new music in the form of the follow-up to Soul Tape, Soul tape 2 available to stream and download now. Stream the full album below which features one of our favourite tracks Louis Vuitton featuring J. Cole as well as appearances from Cassie, Wale, Pusha T, Trey Songz, and Teyana Taylor. Did the Loso’s way Rapper deliver?